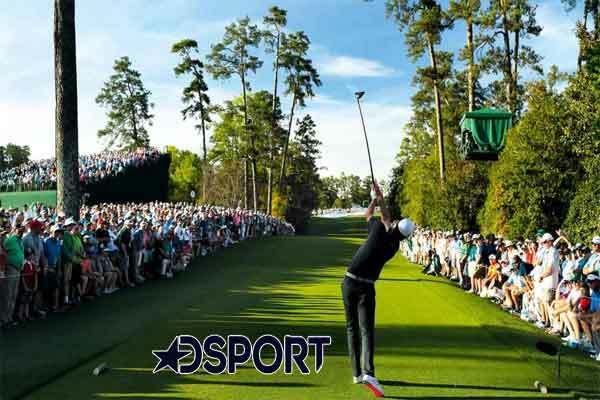 DSPORT , a premium sport channel by the Discovery Communications is bringing live broadcast of the fourth sessions of Pakistan Super League(PSL) for Indian cricket enthusiasts this year. 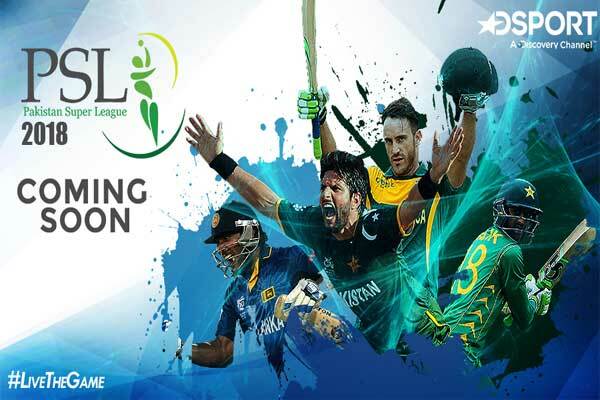 The T20 league which is developed taking a cue from Indian Premium League is a franchise based Twenty20 cricket League, which was started in 2015. Owing to its exciting cricket matches, it was ranked as the second most watched T20 league in India last year. In order to continue such excitement, PSL will also try to get such huge TRP by calling on board major T20 stars including AB Devilliers, Caribbean Star like Keiron Pollard, Sunil Narine, Darren Sammy and Andre Russel, while there will also be some kiwis stars like Cory Anderson and Luke ROnchi apart from some major Pakistani Superstars like Shahid Afridi, Faqar Zaman, Mohammad Amri and Wahab RIaz. The T20 tournament will be played across five cities of UAE and Pakistan viz. Dubai, Sharjah, Abu Dhabi, Karachi and Lahore. As the event starts, Defending Champions Islamabad United will take on Lahore Qualandars on the opening day of the tournament i.e. 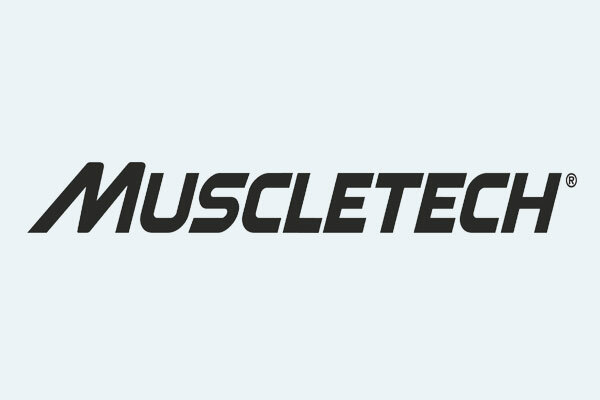 14th March 2019 which will run till 17th March 2019. The opening ceremony of the PSL will also be b shown live on Dsport on 14th February 2019 which will also be featured by International Rapper Pitbull, British Singer Marcia Barrett and German band Boney in order to make the event major success in its third edition.